At Treshnish & Haunn Cottages we are committed to protecting and respecting your privacy. There is a link to opt-in to our newsletters on the website. 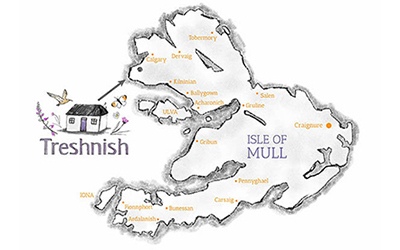 We do not bombard our mailing list with emails but endeavour to share news from Treshnish, along with special offers and information regarding booking a holiday with us. We use Mailchimp to send out newsletters. They store names and email addresses solely for this purpose and are GDPR compliant. Financial data such as credit or debit card details are held by Supercontrol and Holiday Rent Payments who handle credit card transactions through the Supercontrol booking system. We do not have direct access to these details. 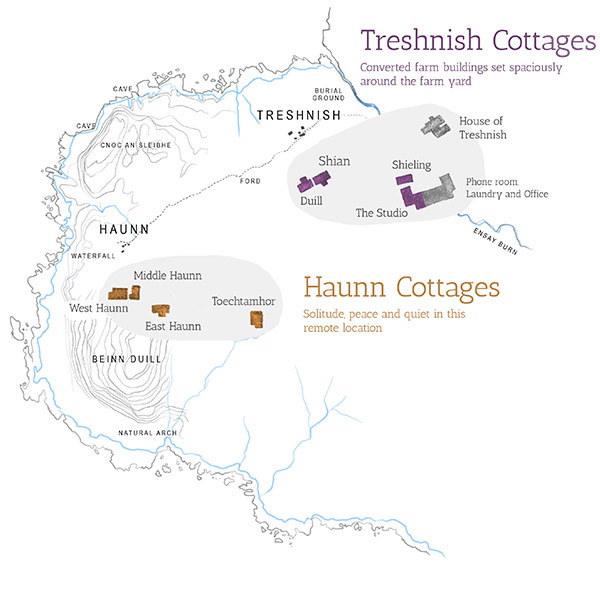 Treshnish & Haunn Cottages ensure that your data is protected appropriately at all times.